WE love long-form documentary making here at NorthLight Media. 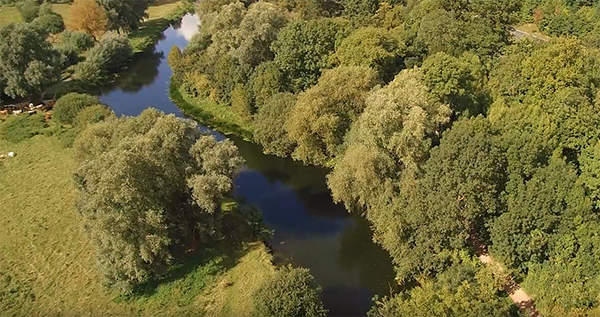 The Moments With Trees project started in 2017 and resulted in this lovely 20-minute documentary, presented by project officer Hannah Keeley. The link sections were filmed by Ellen Jackson with our Martyn directing.